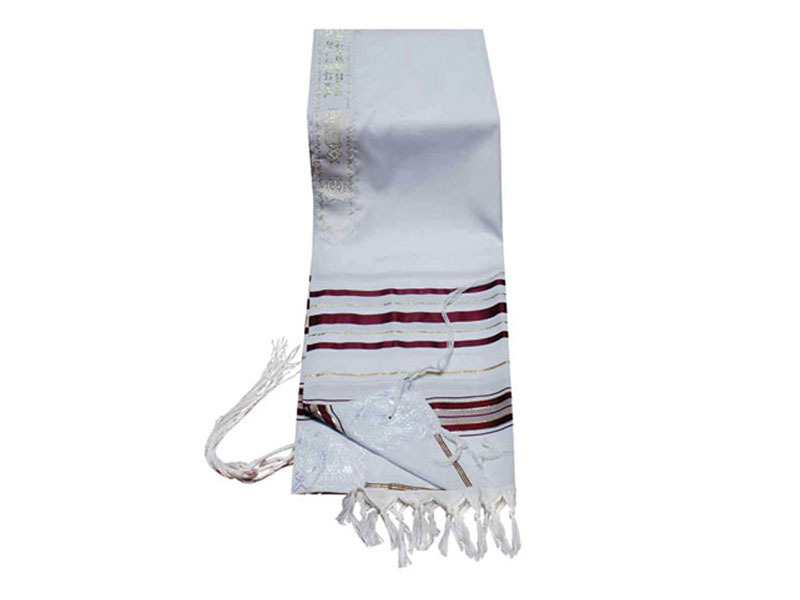 Designed after the classic wool prayer shawl, this Acrylic Tallit has become classic as well. 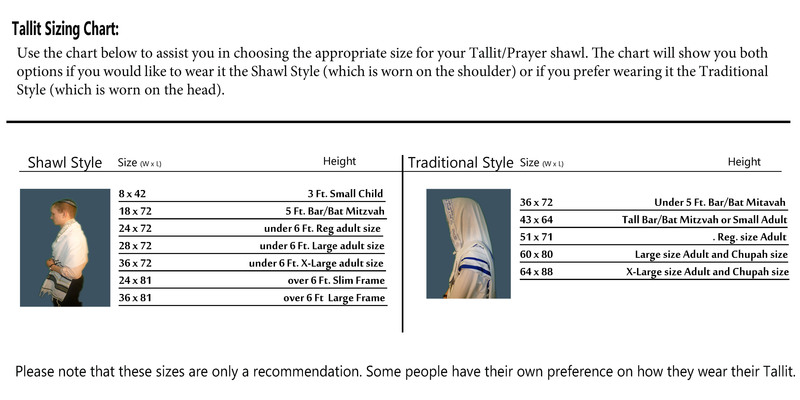 Tallit Acrylic has become popular for those seeking an economical, light weight tallit shawl. The atarah neckband has the tallit blessing in Hebrew embroidered along with Stars of David. Available in an array of solid colors.